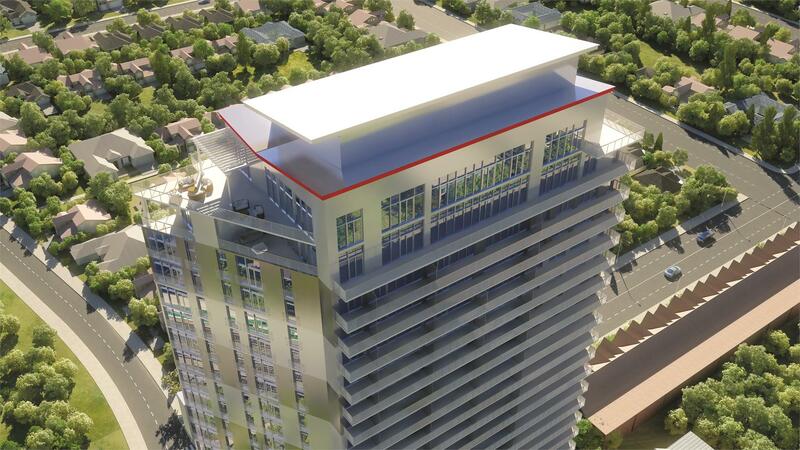 Under construction now at Royal York Road and Newcastle Street in Etobicoke, On the GO Mimico by Stanton Renaissance is now over 75 per cent sold. 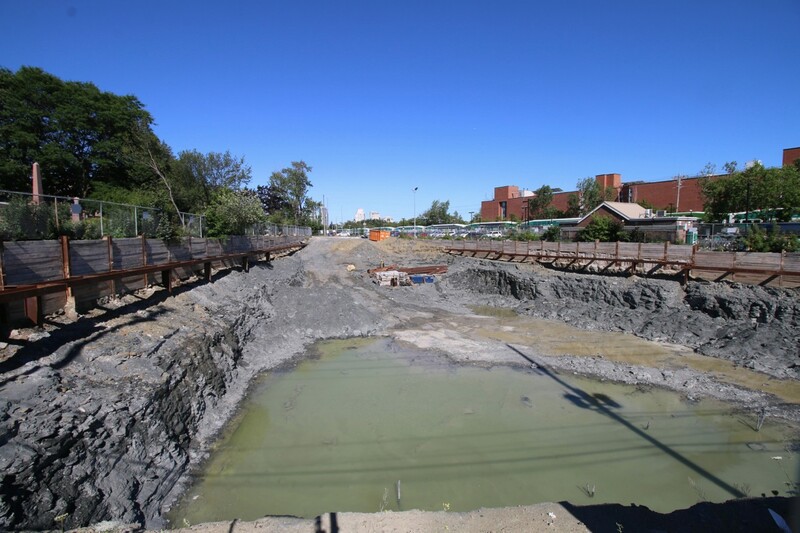 The crew is currently undertaking the water removal process at the site. Once that’s done, it shouldn’t be long before excavation is finished. 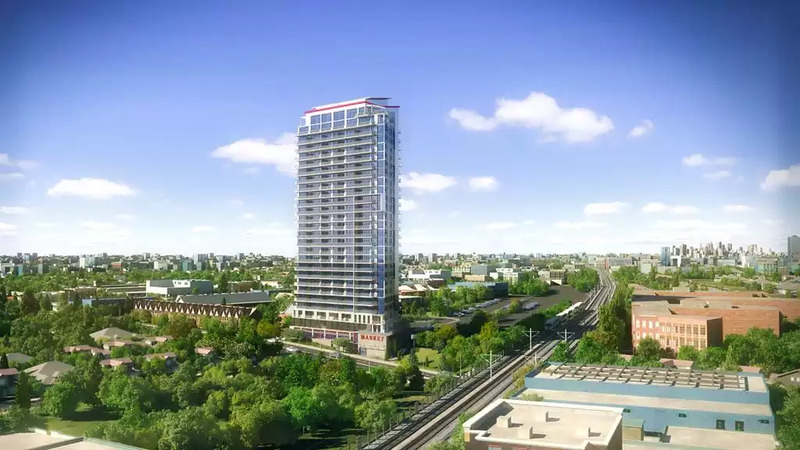 When complete in 2017, On the GO Mimico will rise 27 storeys above the Etobicoke skyline providing stunning lake and city views. Its ideal location in the community of Mimico will offer residents convenient access to a variety of shops, bakeries and restaurants, as well as several green spaces and lakefront trails. It also happens to be steps from the Mimico GO station which means downtown Toronto and Union Station are just a 15 minute train ride away! The exterior, designed by McCallum Sather Architects Inc. consists of clean, modern lines, accented by splashes of colour and feature large windows and expansive balconies to take in the views. 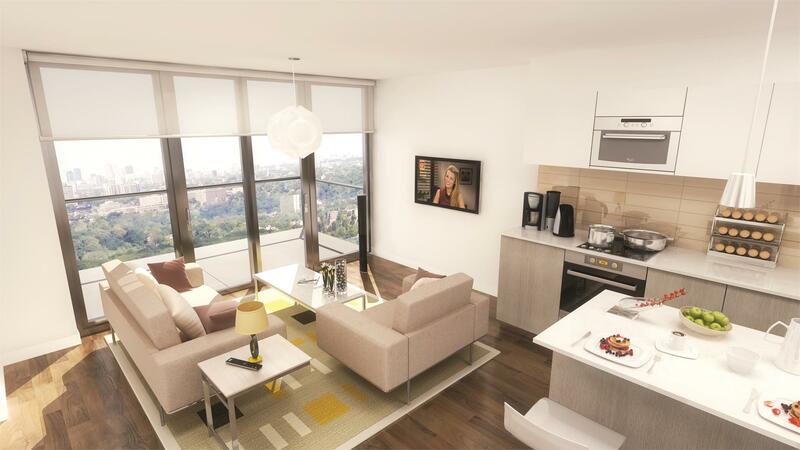 Inside, the 242 residences are available in a wide selection of layouts including two levels of penthouses. The suites range in size from 537 square feet to 2,700 square feet and are fitted with high quality finishes, bright windows, and large balconies. The homes also come with italian designed kitchen cabinetry, CaesarStone or quartz countertops, and stainless steel appliances. In addition, On the GO Mimico is the first development in the city that will utilize an integrated GeoExchange and Cogeneration technology. While standard geothermal systems use the ground to store energy and then recycle it when needed, cogeneration goes one step further, producing electricity and heat from a natural gas powered heat engine. The electricity and thermal energy is then recirculated into the ground as an additional heat source. Not only is this technology more environmentally friendly, but it also translates to lower utility costs and condo fees for homeowners. 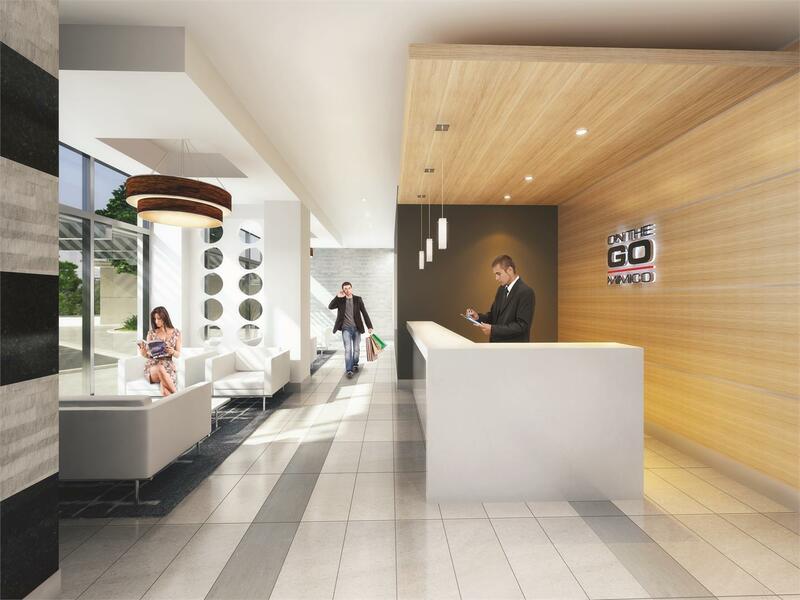 Suites at On the GO Mimico start in the mid-$200,000s and there’s still a great selection available. Be sure to drop by the sales centre located at 39 Newcastle St, Toronto ON M8Y 1A2, open Mondays through Thursdays from 12pm to 6pm and weekends from 12pm to 5pm. For more information, call 647 692 8417 or email info@onthegomimico.com.